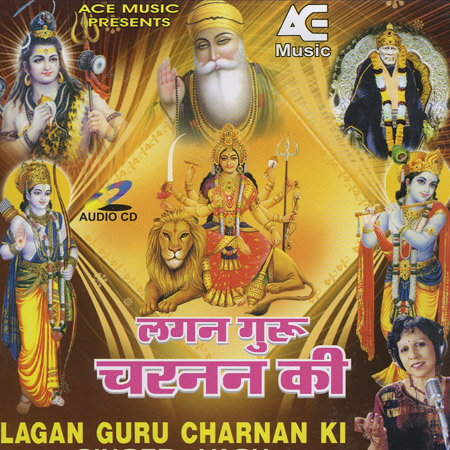 Lagan Guru Charnan Ki contains Lively and Melodious Bhajans that are bound to uplift your mood. These Bhajans were originally rendered by great Saints of India – Mira Bai, Kabir Das and Sur Das. So the Lyrics are divine, sacred and effective. Pleasing singing is by Vasundhara, whose voice is crystal clear as well as melodious.